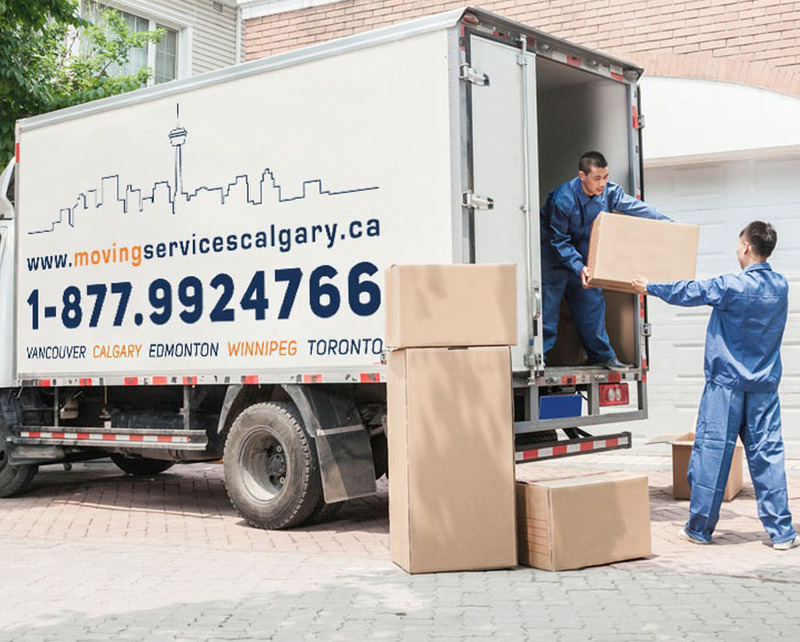 Local moving or Airdrie moving is not always as straight forward and can be the trickiest to organize without proper thought and consideration. Many things can impact your local move with settlement dates, storage requirements and the amount of packing that is often underestimated when moving across town. We pride ourselves on being the careful movers when it comes to moving boxes and household furniture in your local areas. Proficient Local Furniture Movers. Airdire Moving Services. Real Estate Movers operates an extensive fleet of furniture vehicles. We provide flexibility to meet your requirements and cater to any size move from a flat to a large home. Your Airdie moving experience might be less stressful with our Airdrie moving services. Real Estate Movers has highly trained furniture movers specializing in long distance moving. Consequently, this ensures we can cover any intercity move. With a national fleet of modern trucks running the breadth of the country we are able to collect and deliver your consignment from city to city in a timely and efficient manner.